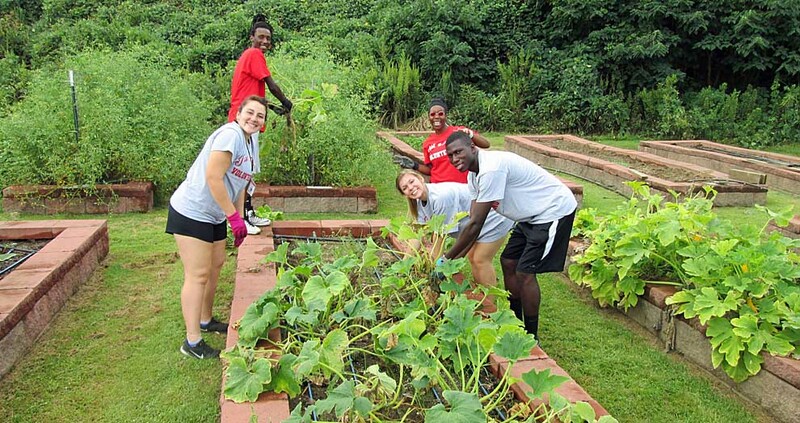 Huntingdon students will serve in sites across Montgomery today as part of Big Red Day of Service. Led in teams by faculty, Student Affairs staff, and upper-level students, approximately 350 entering freshmen and transfers will serve in five sites in town and in five sites on campus beginning at 9:00 a.m. and ending at 11:30 a.m. 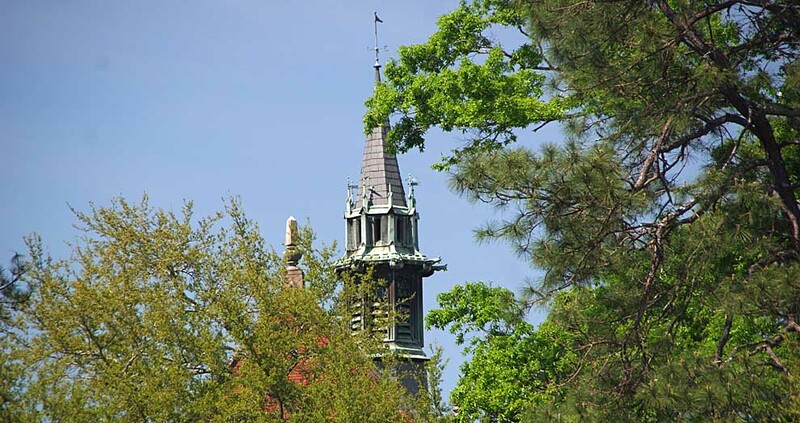 In articles recently published by U.S. News and World Report, Huntingdon College was listed among "The Short List: 10 Colleges Where Studying Abroad is Common" and among "The Short List: 10 Colleges that Often Lead to Graduate School." The articles were based on data collected for the publishing of the 2016 U.S. News "Best Colleges" edition. The 2017 U.S. News "Best Colleges" edition, published in September 2016, ranked Huntingdon among the top ten Regional Colleges in the South and among the top ten Best Buys among Regional Colleges.